Great businesses, like yours, focus on their employees well being. A large part of your employee’s well being is their health. In the last two years a significant number of medical reports have been released about the bad effects that sitting for long periods of time have on our health. At Palace we have provided sit/stand solutions for our customers for the last ten years. We have products that adjust manually as well as electronically. 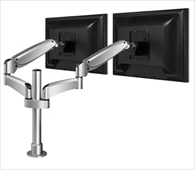 We know what products have the least number of service issues and we only sell these products–as you may know, an adjustable desk that does not function can be a nightmare and neither of us want that. Workrite provides an excellent overview of a healthy workstation. 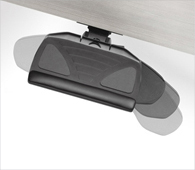 Fellowes provides some great solutions for reducing pain in the workplace. 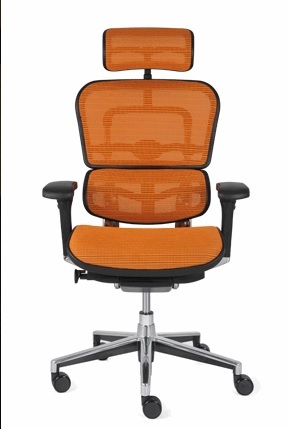 Humanscale explains the positive impacts of investing in ergonomics for your office. Please let us know if you’d like our help to determine and solve the ergonomic issues at your company.